September 1st already? I'll say it again, where has the year gone? I'm loving having the long weekend off, and decided it might be time to stay in and watch a movie. 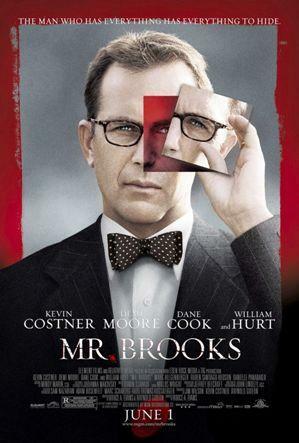 I'm a sucker for a good crime drama, so Mr. Brooks it is. If you've never seen Mr. Brooks, you might want to make sure you like the whole serial killer, dark drama thing before you watch. It's one of my favorites...here's some trivia to go along with it. Have a great Sunday! 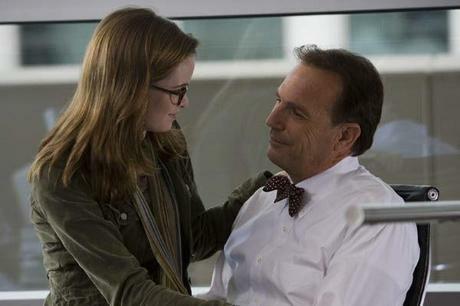 --Danielle Panabaker plays the daughter of Mr. Brooks (Kevin Costner) and Mrs. Brooks (Marg Helgenberger). Panabaker's younger sister, Kay Panabaker plays the recurring role of Lindsey Willows, the daughter of Catherine Willows (also played by Marg Helgenberger) on CSI: Crime Scene Investigation for CBS. --According to interviews with Kevin Costner, this is supposedly the first movie in a trilogy. --The prayer Mr. Brooks repeats throughout the movie is called "Serenity Prayer" written by the theologian Reinhold Niebuhr. This prayer is in use in Alcoholics Anonymous since the early 1940s. Mr. Brooks visits AA-meetings to curb his morbid addiction.--Zach Braff was originally cast as Mr. Smith. 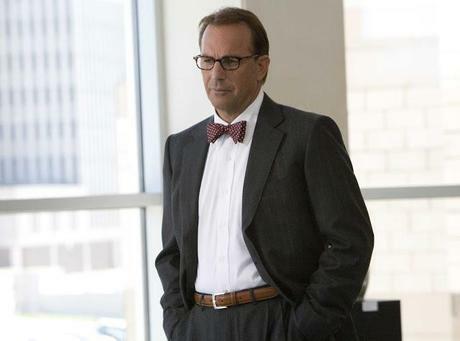 --Kevin Costner, as Mr. Brooks, is reading a paper in a diner, the newspaper - USA Today - has only the headlines and first few lines written in English, the rest is in Latin. --Reportedly William Hurt took the role of Marshall because he loved the idea of someone going to an Addicts Anonymous class as a cure for homicidal actions. --Earl Brooks was written with Kevin Costner in mind to play him. --Kevin Costner thought the script was one of the most perfect scripts he'd ever read. There are only three other scripts he's read that made him feel that way. The writers took a day off to celebrate after hearing that. --Dane Cook only had to read half the script to decide he wanted to play Mr Smith. --During the shootout between Detective Atwood, Meeks and Sarah in the darkened hotel hallway, the flashes of light that appear were created by a lighting rig hooked up to an audio trigger, which was programmed to respond to the sound of their gunshots. 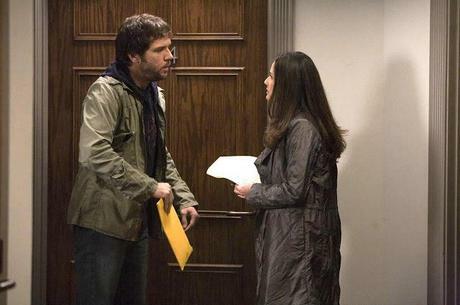 The actors were essentially directing their own lighting.--When Demi Moore's character is up on the parking lot rooftop with Mr. Smith (Dane Cook), she gets him out of his car and says something along the lines of: "Didn't you say you were a potter? One who likes to make ceramic bowls or vases?" Mr. Smith replies: "No I never said anything about making pots or bowls, I said I was an amateur photographer". This seemingly random question only makes sense if you watch the deleted scenes (on the DVD) where, during the crime scene of the couple he kills (the one with the drapes open), they find a small ceramic sample (the type that is used with a kiln) left behind in the carpet fiber. Mr. Brookes had apparently tracked it onto the crime scene from his basement, but the director cut it believing it didn't work because Mr. Brooks is portrayed as too much of a meticulous planner for that to happen.